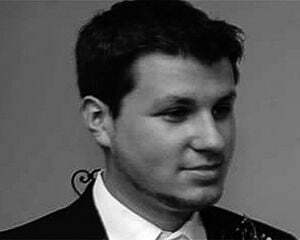 The "other" brother rarely gets the respect he deserves. While Mario is off chasing the spotlight, Luigi is often content hanging back, kicking the dirt while his big brother saves the day. But this is 2013 -- the Year of Luigi -- and everything changes. 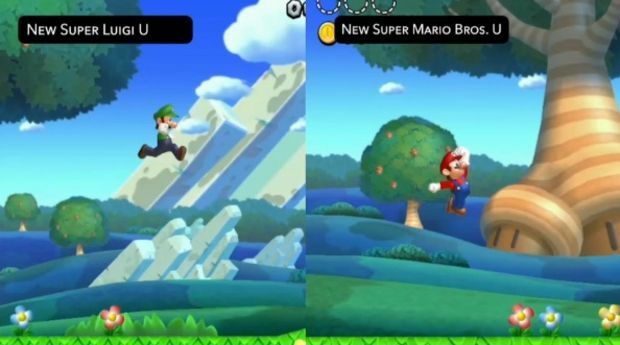 This time around, Nintendo has opted to morph the original New Super Mario Bros. U into New Super Luigi U by way of DLC that's available now, and a standalone disc coming at a later date. 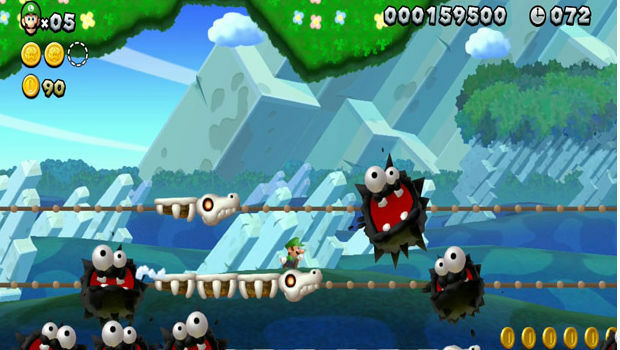 Luigi U features all new levels, a playable Nabbit, and an increased challenge. While Nintendo could have put a little more effort into the presentation, I have to say, the core quality of New Super Mario Bros. U has been perfectly preserved here, and Luigi really gets a chance to shine with his new add-on. Luigi is back baby, and he's not the same man you knew in the original Wii U game! He now jumps higher and -- similar to Super Mario Bros. 2 -- can float a bit in the air, but as a result, his momentum causes him to slip and slide more than a Paul Simon record. Once you start really digging into some of the harder stages, you'll begin to recognize Luigi's nuances, and that's when these seemingly small changes become quite significant. Thankfully, a new update has arrived for the launch of Luigi U that adds Classic Controller support to both titles, in case you're a fan of that control option. Simply put, I enjoy playing as Luigi and mastering his mechanics more than any other Mario game in recent memory -- so much so, that I almost can't stop playing him in an attempt to master some of the tougher stages. His hover and his slide are all great ways to mix things up and force the player into mastering a new playstyle, especially given the fact that his hover can be used in tandem with the NSMBU "spin move" that gives you a half second of extra air. You'll need to master him too, as New Super Luigi U features entirely new levels (over 80) each with their own three Star Coins to find and collect, alongside a 100-second time limit. This new limit makes for a faster-paced game, adding a new dimension to subsequent playthroughs, and making it perfect for speedruns. As a side note, I wouldn't worry too much about the clock, as the 100 second limit doesn't included bosses, who add 100 extra seconds to the clock once you enter a boss door. These new levels are all very well done, and remind me of the high-quality level design found in the original Wii U version of the game. There are a lot of new concepts and designs this time around, and even if a large portion of them are re-used assets, they're remixed in a way that makes its own mark on the franchise. If you combine the element of a shorter time limit with the genius placing of some of the Star Coins, the brilliant level design really shines in Luigi U -- if you take the time to notice it without just rushing through each stage. Secret entrances to other worlds and levels are still in the game, and they're actually all in the same levels -- albeit in a completely new location. While the actual mechanics of the game still build a solid foundation, unfortunately, the presentation is where Luigi U is lacking. While the levels themselves are all new, the map is 100% the same. The story is the same, the intro and ending are practically the same, and every boss fight is the same. In fact, the only thing different is that Peach yells "Lugii!" instead of "Marrriooooo" when she's held captive by Bowser. To say this takes away from the package a bit is an understatement. Nintendo could have at least stood to change the map up a bit (maybe color most of it green? ), or present us with an entirely new one to help differentiate the DLC from the core game. Because of this, Luigi U may be a harder sell for people who aren't big fans of the precepts put forth in the Wii U version. But that's not everything the game has to offer of course, as the other big addition to the game is the character Nabbit. Impervious to enemies, Nabbit can only be killed by pits, lava, and the environment. He can't pick up Baby Yoshis or utilize power-ups, instead opting to put the latter in his sack to collect as 1-UPs at the end of the level. He's an interesting departure from the typical Mario character formula, and is certainly more interesting than another Toad clone. However, his inclusion doesn't go off without a hitch. My issue with Nabbit, design wise, is the fact that if you're playing multiplayer, one of the four players is forced to be him. Rather than implement Toadette, another character, or even better, Princess Peach, Nintendo opted to force one person into playing an invincible character that may turn players some off. As usual, a fifth player can play the role of a block-building Booster, but any other game modes like Challenge or a standalone boost mode are eschewed in New Super Luigi U. 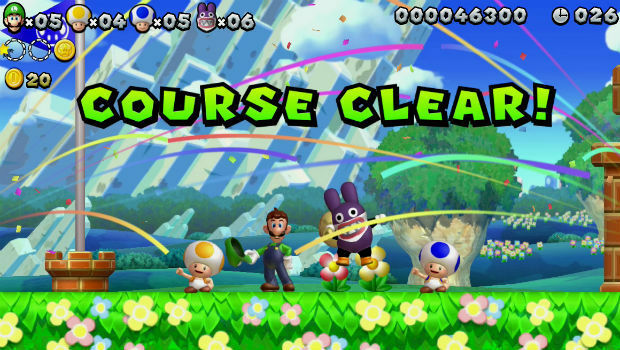 If you loved New Super Mario Bros. U., getting Luigi U is a no-brainer, as it features a collection of superior levels and an interesting re-work of Luigi as a character. If you weren't crazy about the game however, you may want to wait a bit. For those of you who have some patience, the game is launching later on in July and August (EU and US respectively) as a full standalone retail disc for $10 more that will not require the core game.